An event which celebrates the creativity and diversity behind the art of illustration and comic-making returns for its third consecutive year in Malaysia – Comic Art Festival Kuala Lumpur 3 (CAFKL3) is set to take place at Quill City Mall at the end of this month! 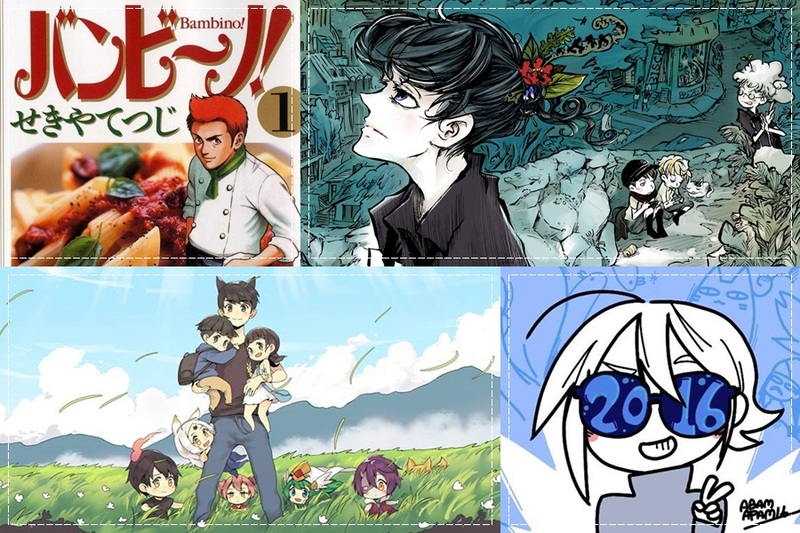 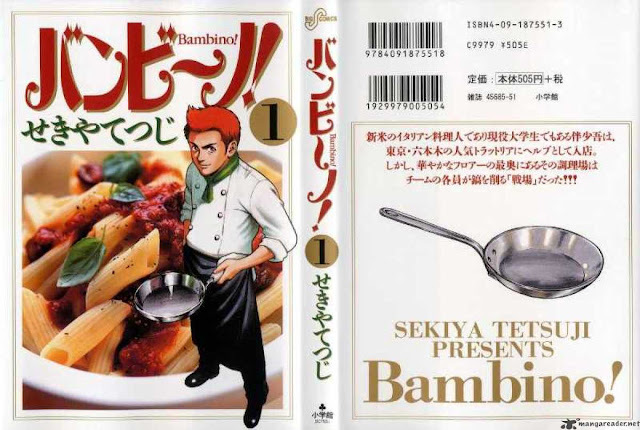 “Bambino!” is a popular Japanese cooking manga which won the 53rd Annual Shogakukan Award in the General category. 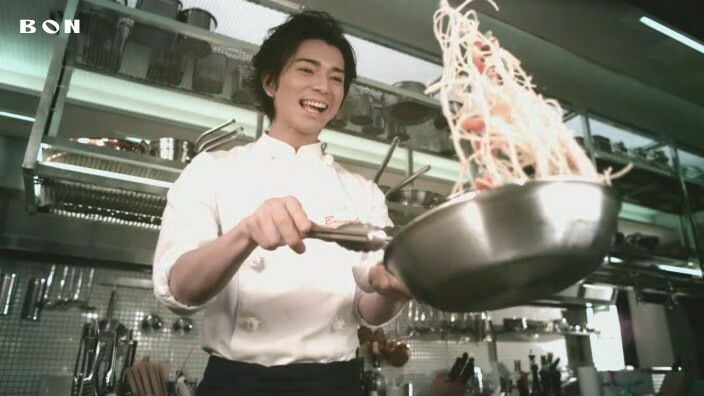 The manga spawned a live-action TV drama of the same name which starred Arashi member Jun Matsumoto, and the drama was also awarded four honours including Best Actor, Best Supporting Actor, Best Director and Special Award at the 53rd Television Drama Academy Awards. 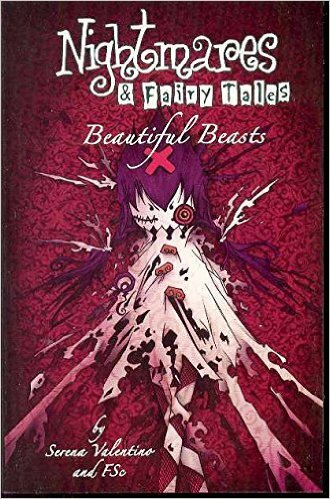 Another special guest artist will be the Singaporean comic book artist and illustrator Foo Swee Chin (FSc) who is the co-creator of the American comic book, “Nightmares & Fairy Tales”, along with Serena Valentino. Joining the two special guest artistes are a line-up of guest panelists made up of talented Malaysian comic artists like Abam Apam, Vulpineninja, Lok Foong, Black Jellyfish (黑色水母), Miin (敏), and Hwei. 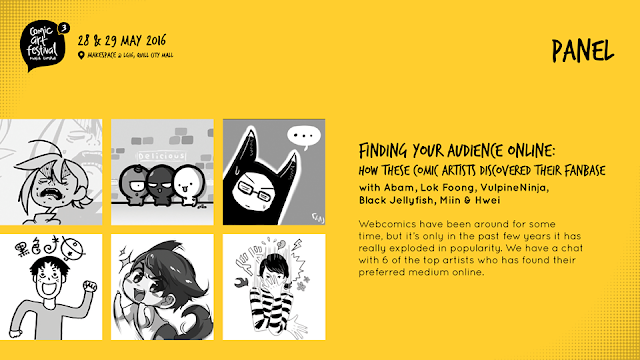 Come and be part of the inspiring and creative event!